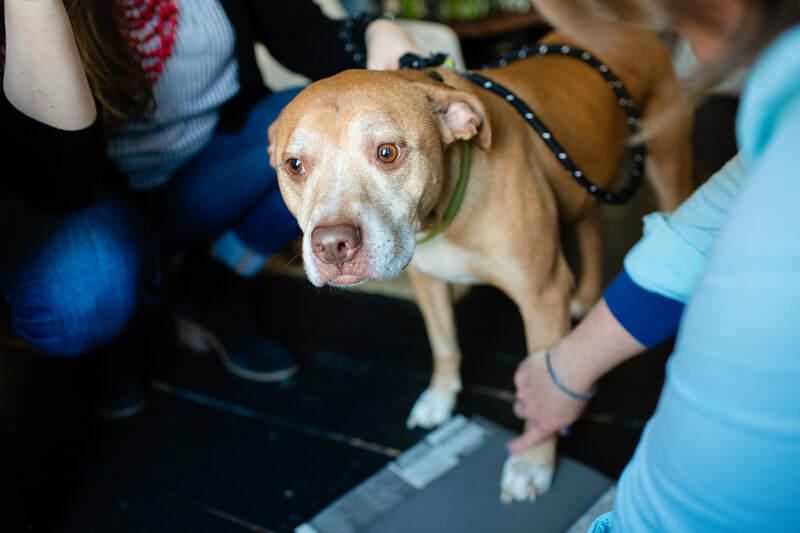 Your four legged friend is part of the family and will always be part of the family. 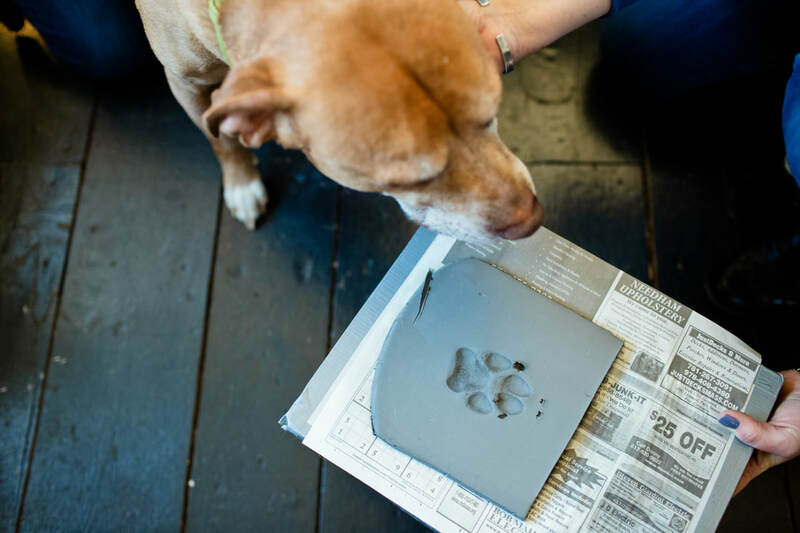 I will create a keepsake ornament, tile or trinket dish with an impression of their paw. 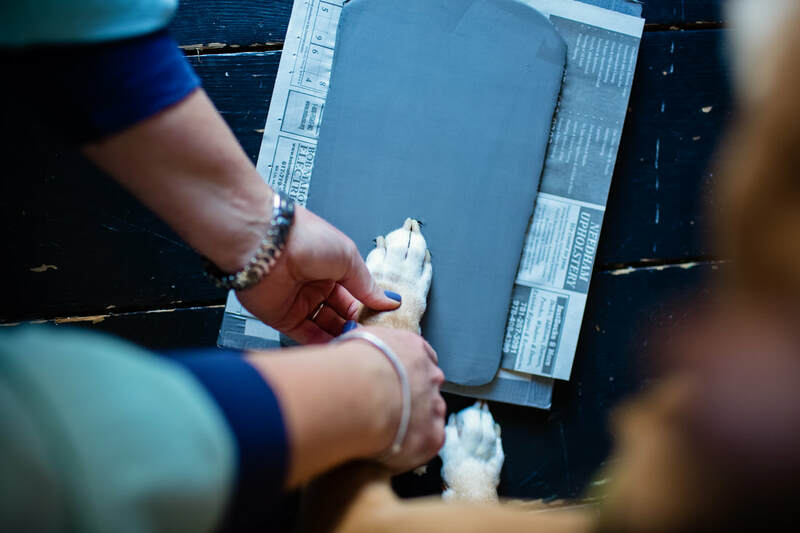 Yes your vet might offer this service after they have passed, but wouldn’t you rather have a happy memory attached to your paw print impression? 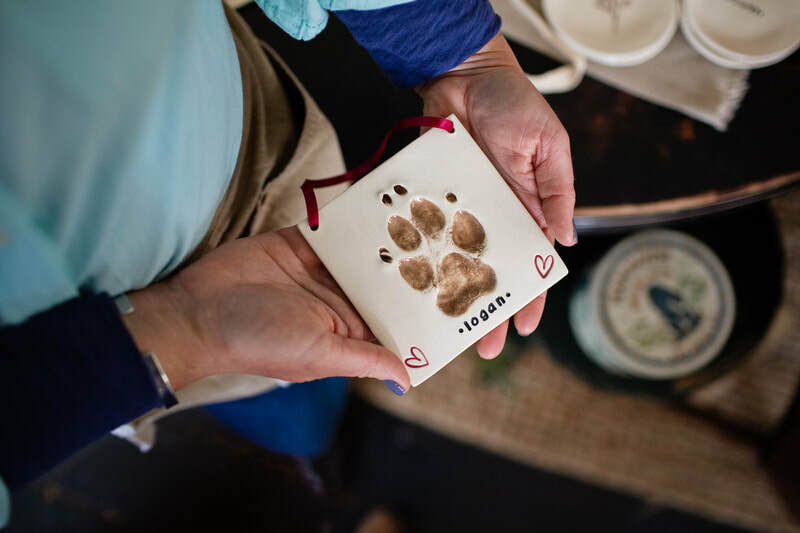 Make an appointment to bring your pup to my Needham studio or French Hill Tree Farm in West Boylston and I will gently press their paw into non toxic clay and then adorn the piece with their name. As the saying goes "dogs leave paw prints on your heart forever"! 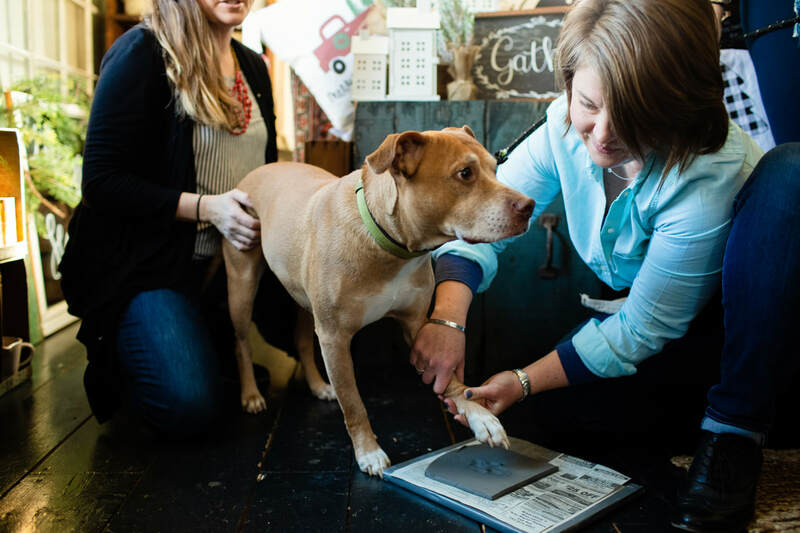 Now you can truly have their paw prints to cherish forever. Prices based on the size of the dog, $20-$40. For more paw print impression samples visit my Flickr album. Contact me to book a weekday or weekend appointment.